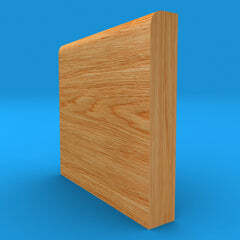 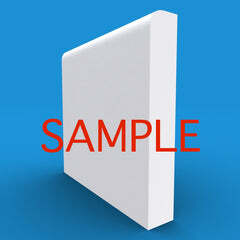 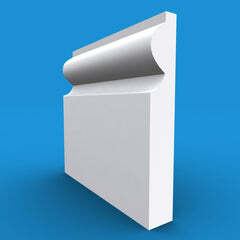 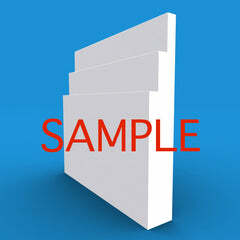 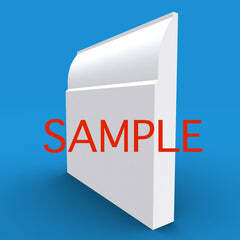 Defect free material for the perfect Skirting Board. Order a Primed finish ready for immediate install. 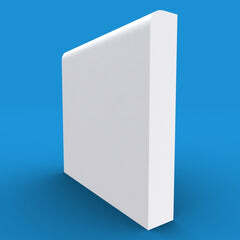 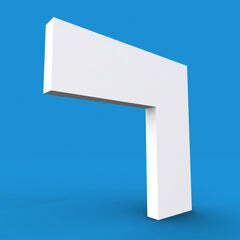 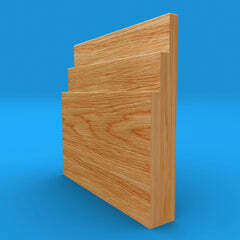 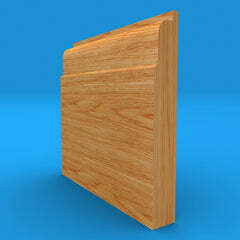 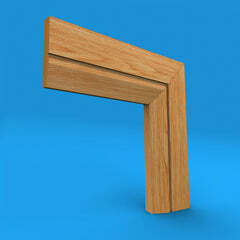 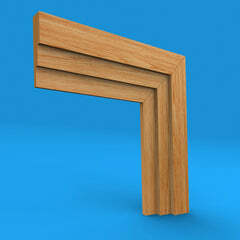 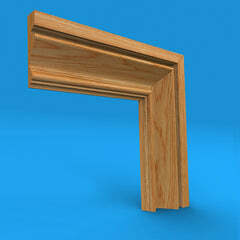 Want the matching architrave - click here. 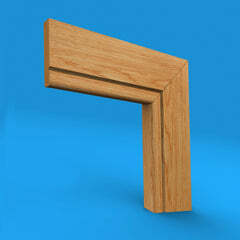 Want the Oak version - click here.